You are here: Home / Uncategorized / Checking in!!! I just wanted to check in to say Hi!!! and apologize for being completely MIA! I have had A LOT going on over here. Lots of changes, lots of responsibilities, and just flat out consumed with all life is bringing this way. It’s all good stuff and I’m excited to share very soon! I am VERY excited about this and have created another site dedicated solely to health coaching which I am still working on. I will announce when it’s “live” and when I am taking clients. 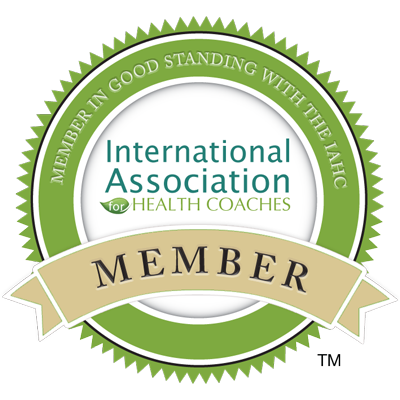 If you are interested in learning more about my health coaching, or are interested in the Institute of Integrative Nutrition, please feel free to email me anytime at askleahrenee@gmail.com . Congratulations!! Looking forward to all you have to share!!!! Thank you so much, Christina! Always nice to hear from you with all your support! Congratulations, Leah!! Way to go!!! Cheers, Allison!!! Lovely to hear from you and thank you for the encouragement! I hope you and your family are doing well!